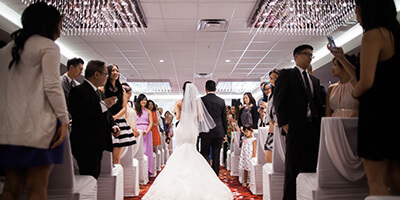 Say your vows in one of Vancouver’s most stunning downtown venues with breathtaking views of Coal Harbour and the North Shore mountains. 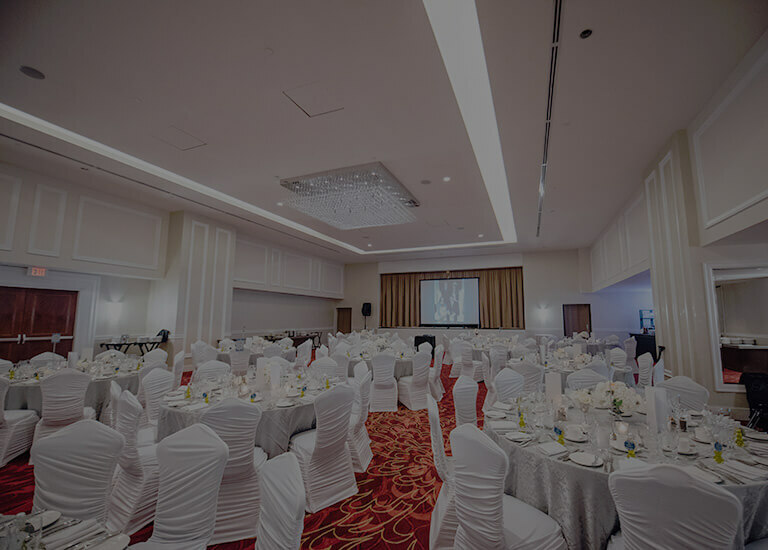 Pinnacle Hotel Harbourfront can make your wedding dreams a reality with inspiring event spaces and professional service staff at-the-ready to assist any way we can. 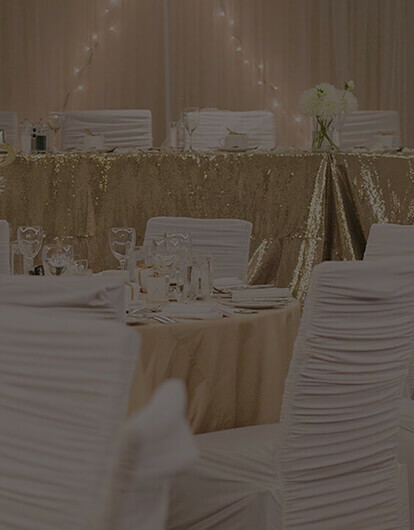 Vancouver’s only revolving event space soaring 19 stories above the picturesque Vancouver waterfront, the Vistas 360 room is the perfect place to celebrate your one true love with your cherished guests. 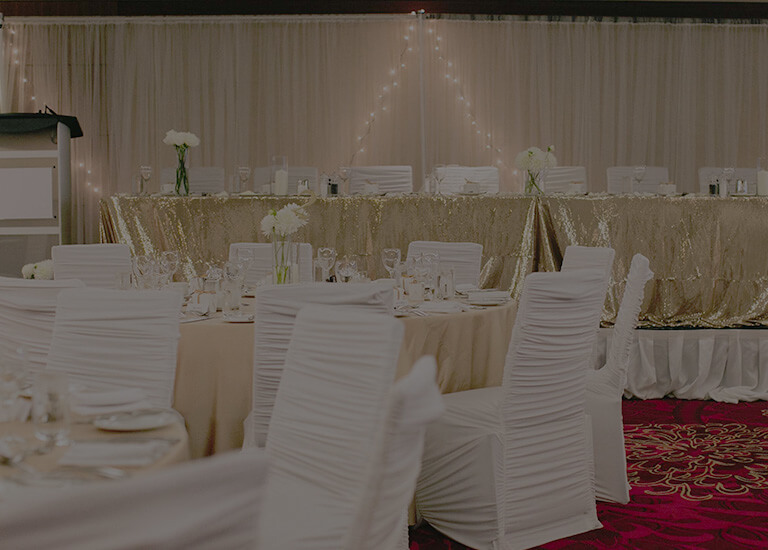 With space for as many as 720 casual reception guests or 550 dinner-dance guests, our elegant Ballroom offers incredible views of Stanley Park, Burrard Inlet and the North Shore mountains. 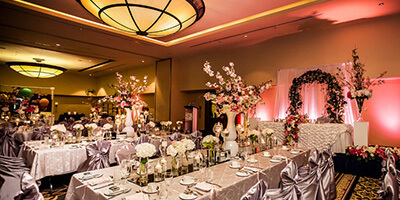 Let us help you create the wedding you’ve been dreaming of. 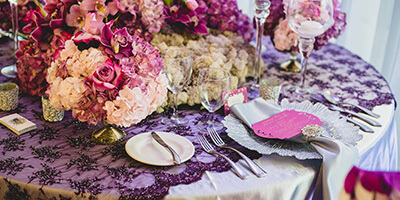 Our experienced planners can provide referrals to trusted companies and coordination services, and will work with you every step of the way to make sure your big day goes off without a hitch. 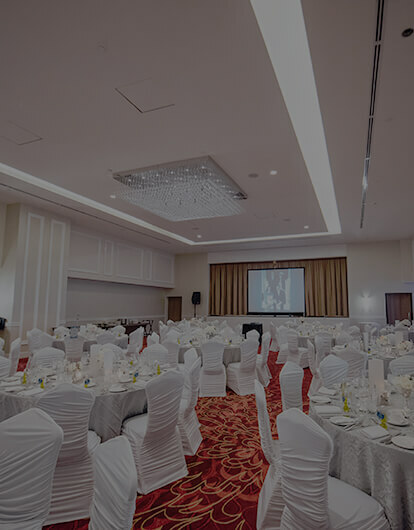 MENUS, FLOOR PLANS, AND MORE.